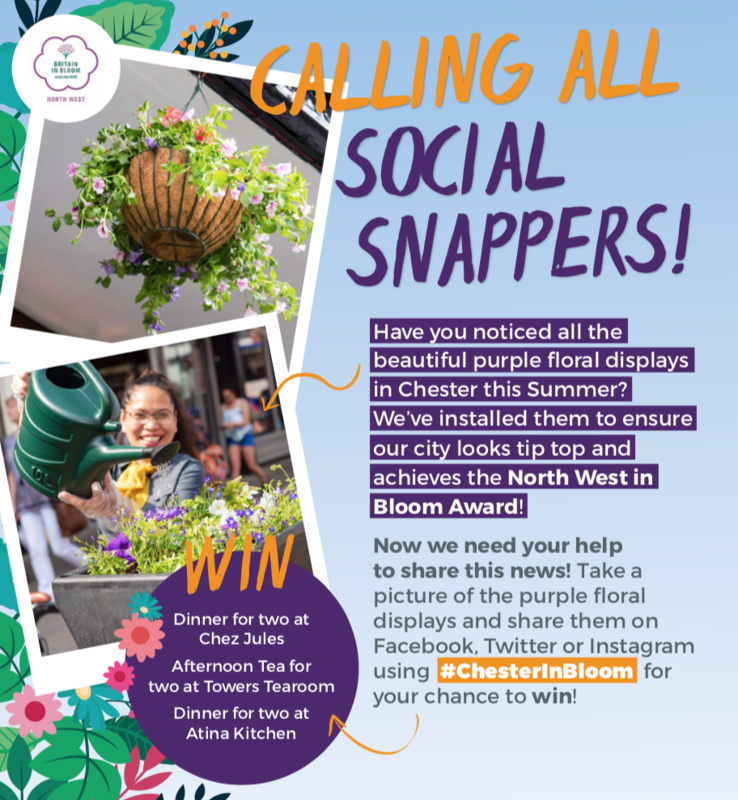 Have you noticed all beautiful purple floral displays in Chester this Summer? CH1ChesterBID installed them to ensure our city looks tip top and achieves the North West in Bloom Award! Now we need your help to share this news!  • The competition will close on 2nd September 2018 and the winner will be announced on CH1ChesterBID social media channels within 2 weeks.  • The promoter of the draw is CH1ChesterBID company no 0898786 whose registered office is at Douglas House, 117 Foregate Street, Chester CH1 1HE 10. The promoter’s decision in respect of all matters to do with the giveaway will be final and no correspondence will be entered into. • The promoter is not responsible for inaccurate prize details supplied to any entrant by any third party connected with this competition. • No cash alternative to the prizes will be offered. • The winners will have 48 hours to reply to notification to claim the prize. If they do not respond within that time frame then a new winner will be chosen. We reserve the right to withdraw the prize from the winner and pick a replacement winner. • The prize must be collected from Chester city centre. • The competition and these terms and conditions will be governed by [English] law and any disputes will be subject to the exclusive jurisdiction of the courts of [England]. • The winner agrees to the use of his/her name and image in any publicity material. • This promotion is in no way sponsored, endorsed or administered by, or associated with, Facebook, Twitter or any other Social Network. Looking to work in Chester city centre? Then look no further! Stay up to date with news, offers and events.